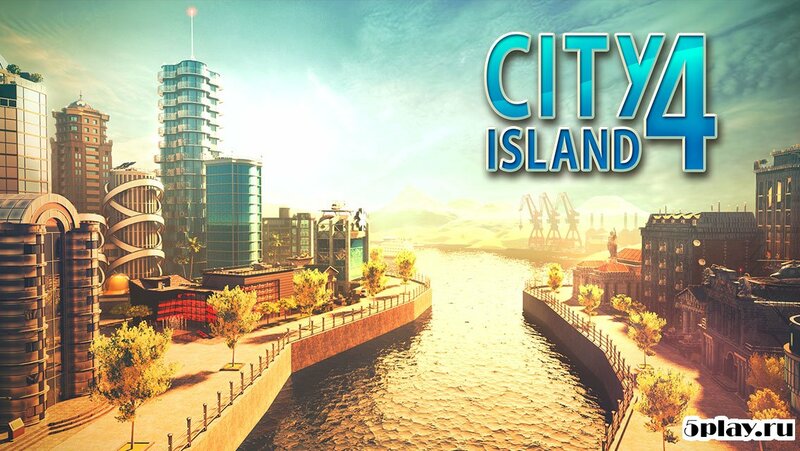 City Island 4: Sim Town Tycoon - the game is in the genre of the urban simulator, which offers the user to become mayor of metropolis. But for the construction of a huge city will have to try. First, in the order of the Manager is a big island, some amount of game currency and a small number are available for the construction of buildings. Will gradually open more and more new buildings, the city will begin to expand, more and more people want to move to it. 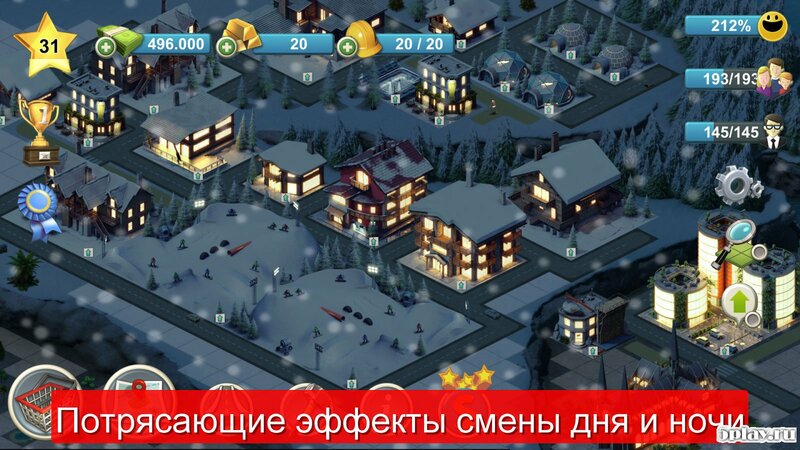 Besides building infrastructure, the player will have to cope with many accidents, for example, to extinguish fires. The performance of such tasks bring bonus points, and loyalty of citizens. For residents you need to build entertainment centers, shops and other facilities which are necessary for people. But the lion's share of the profits to the Treasury would be to bring the business centres. 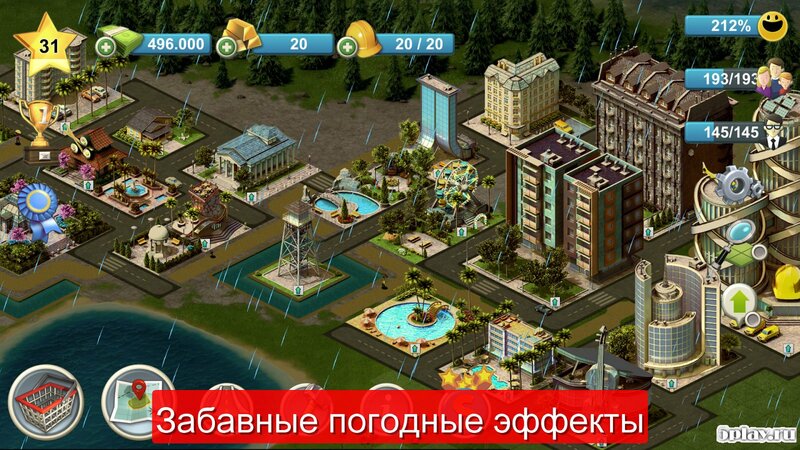 Players will be delighted to see the highly detailed graphics. The interface is intuitive, as a control. The background music is unobtrusive, so it doesn't distract from the gameplay. 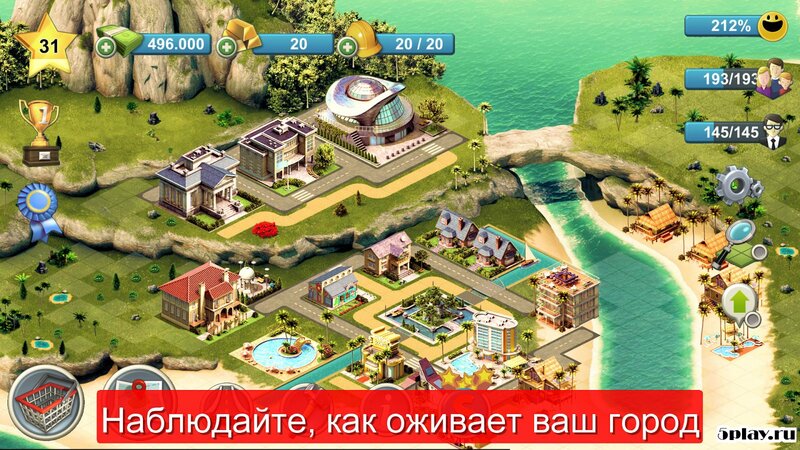 City Island 4: Sim Town Tycoon - a great example of quality urban strategy, able to attract fans of the genre.